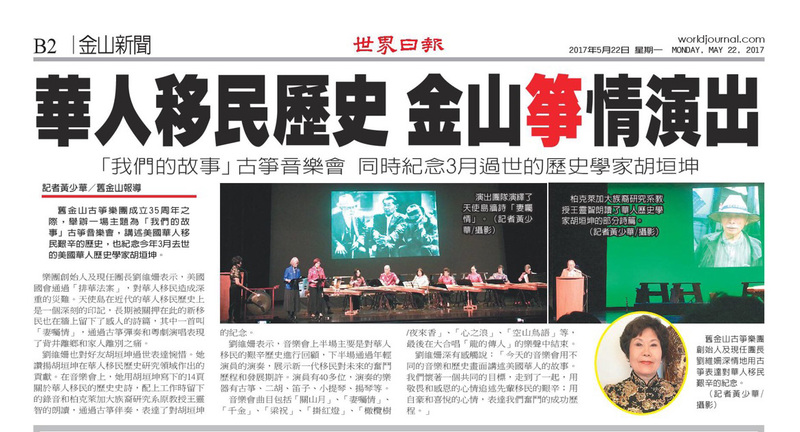 SFGMS was invited to perform for the Taiwan Tourism Bureau at the Santa Clara Travel & Adventure Show. 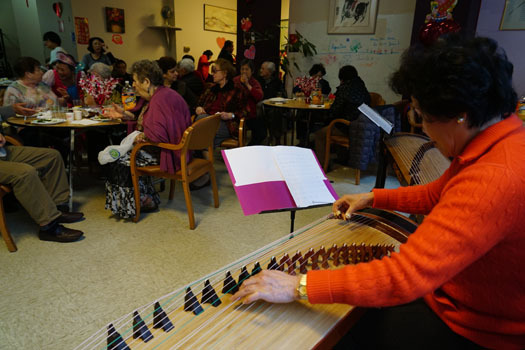 SFGMS was invited to perform at the San Francisco Senior Center to celebrate Chinese New year. To the delight of the Russian members in the center, our Artistic Director Weishan Liu performed a Russian folk song in guzheng. See pictures below. Pictures of other members of SFGMS performing at the center. 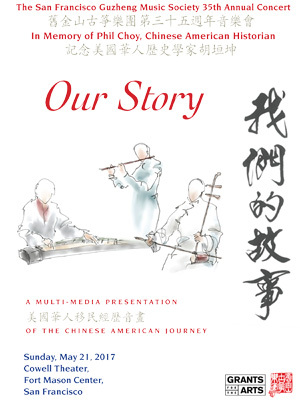 Click here to view a video of the concert. 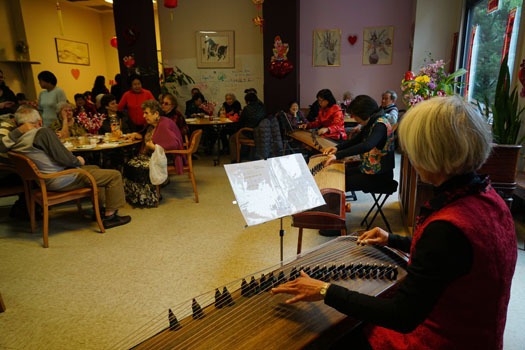 SFGMS performed at the San Francisco Public LIbrary, Chinatown branch, to celebrate its Open House Day. SFGMS performed at the San Francisco Sunset District Autumn Moon Celebration.